Chiyaan Vikram is occupied in Directing “Spirit of Chennai” video song in which he is bringing all south Indian Stars together under one screen and in the middle of these shots Vikram is occupied with in the shooting of his 52nd film. A year ago Chiyaan Vikram released two films 10 Enradhukulla. As Vikram is disappointed by the result of 10 Enradhukulla movie, this time, he is occupied in making another film which is made with the different subject which will be cherished by Chiyaan fans. The title of Vikram film is not yet affirmed as this is Vikram 52 movie fans began calling the up coming motion picture as “Chiyaan 52”. 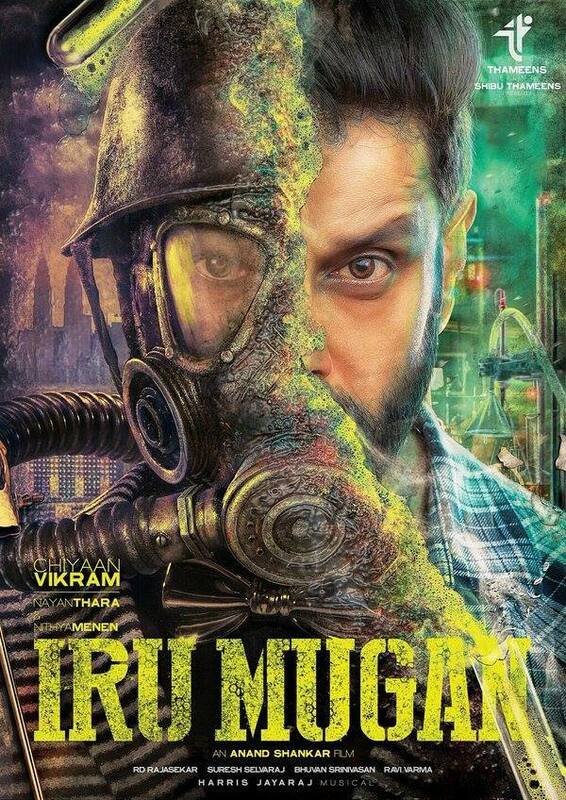 According to the sources, Vikram 52nd motion picture is directed by Arima Nambi film acclaim director Anand Shankar. Nitya Menon and Nayantara are assuming the lead role by Vikram. Rockstar Anirudh Ravichandran may composing tunes for this movie But this news is not confirmed yet.